The 45 MINUTE Mermaid Experience at the HASTINGS END of the RICHARD HAYNES BOARDWALK starts @ $75.00 USD and includes up to TWO RENTALS of mermaid tails, shark fins, or pirate costumes; 25 minute mermaid photoshoot + 20 minute play/swim time in the costume rentals; and at least 25 free edited digital photos delivered via emailed album download link in 2-5 business days. We welcome all styles, ages, sizes and genders and swim levels. We have a variety of mermaid tails, shark fins & pirate costumes to fit the tiniest newborns up to plus-size adults. This mermaid experience is ideal for people looking for a mermaid experience without a detailed swim lesson. 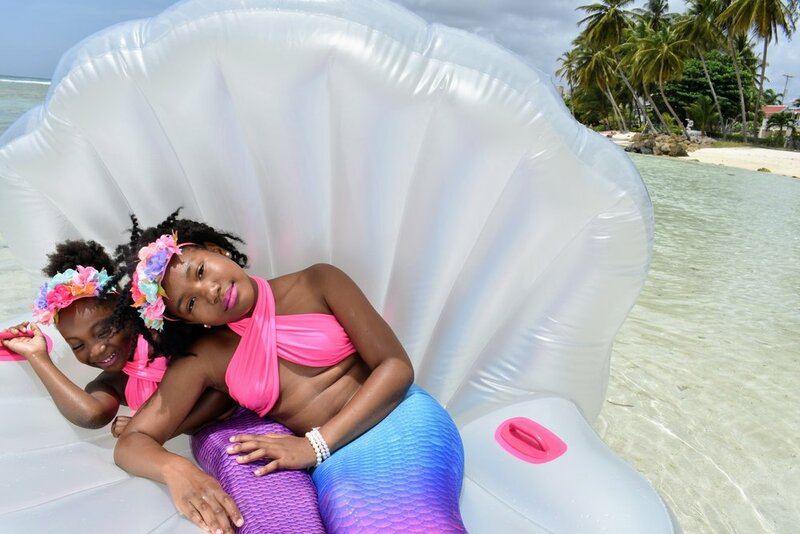 Being a mermaid, shark or pirate for a day is all about having fun, so please book your photoshoot in advance, wear your favorite swimsuit, arrive 15 minutes before your scheduled shoot time, and above all else bring your smile! 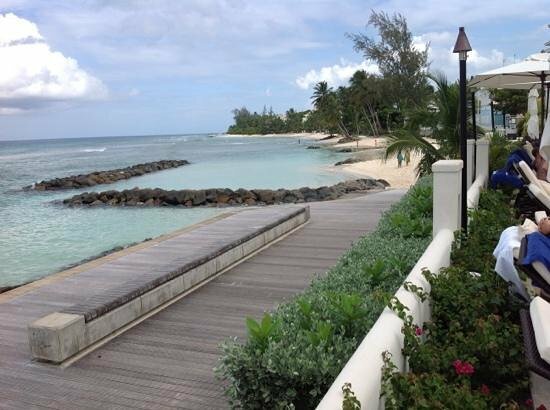 We shoot at the beautiful lagoon like area at the Hasting's end of The Richard Haynes Boardwalk in Christ Church, however for an additional fee we can travel to other locations. add on a fin fun mermaid tail to take home $80 USD or shark fin @ $30.00 USD.